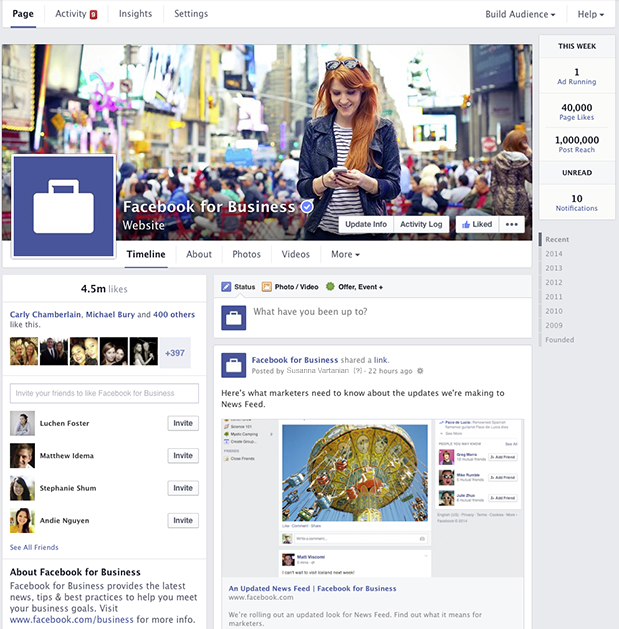 The newsfeed in Facebook has caused issues for pages ever since the algorithm was created and implemented. In the latest update they are reaffirming the users experience. Will it come at the expense of pages? It may affect reach and traffic for brand pages. This is nothing new in the world of Facebook. 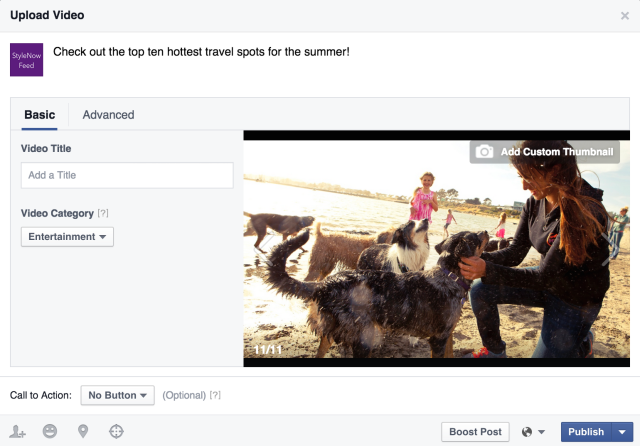 In a recent announcement, Facebook said uses want their feeds to inform and entertain. First one of the two is to inform. People come to Facebook for different things that interest or informs them. This could be a breaking news story, a recipe, local news or more. Facebook will serve these types of posts higher in your feed than other posts. In my own feed. I have our local news stations (including a few anchors) and NBC Nightly News both show up more often in my feed. The local stories are related around things happening now. Such as sever weather, traffic issues and the like. Next is entertain the users. My feed for example has a lot of posts from the Hollywood Reporter, Variety, Social Media Today, The Verge and more. It is very heavily weighted for entertainment, tech and social media. These are stories I clicks on most and read most often. Therefore, they show up higher in my search results. Your feed may differ if you like say Comics, crafting, knitting or coding. Facebook wants to connect people. “We are in the business of connecting people and ideas — and matching people with the stories they find most meaningful. Our integrity depends on being inclusive of all perspectives and view points, and using ranking to connect people with the stories and sources they find the most meaningful and engaging.” This is Facebook’s goal. The news feed is not perfect. They are suggesting that people use the “unfollow,” “hide” and “see first” settings on posts to customize your own feed. This will allow people to take control of their feeds! Speaking from experience. I have used these features and it does make your user experience better. My advice is see what content your readers are sharing currently. Create more of those type of posts for your followers. Then start to experiment with different types of content. Such as videos, pictures, questions and more. Never stick with just one form of content. Also, think about posting less. If your posts are not being seen you may increase the number of posts a day. This could backfire and have more people unlike your page. Share quality over quantity. This endeavor is only 1% done, so we will see a lot more changes coming soon.